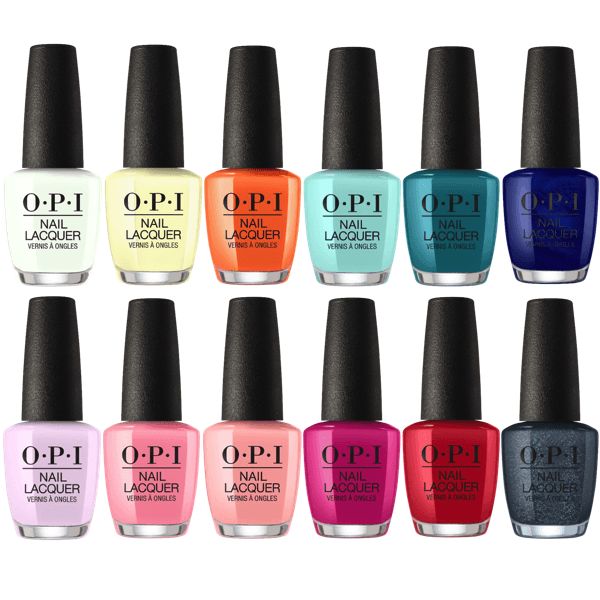 Get some Summer loving fun with OPI’s Grease collection which was inspired bye the Broadway’s most zestful musical. Make a blast with a collection of daring, bright and intense shades. Go ahead, enjoy your self with the memories of dance, gangs and old times teenage dreams from the memorable scenes. NLG43 Summer Lovin’ Having A Blast! NLG44 Was It All Just A Dream? NLG47 Frenchie Like To Kiss?